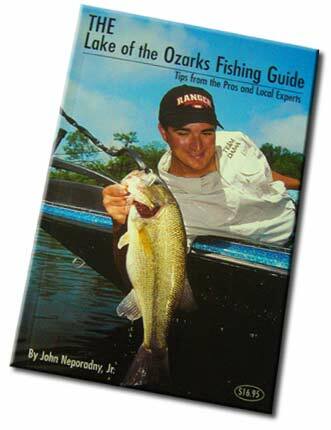 JN Outdoors :: Articles by John Neporadny Jr. The water has cooled down, and the bass have migrated to the shallows to feast on baitfish. 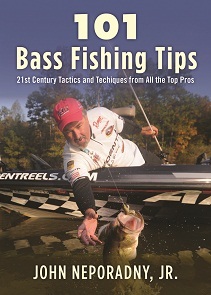 During this annual fall feeding spree, bass can be coaxed into biting just about any lure you want to throw. However, if you enjoy living on the edge and relish the suspense of topwater fishing, then try a buzz bait in any conditions and during any time of the day. Few fishing thrills match the excitement of watching a buzz bait suddenly disappear..
Weeds are wonderful spots to search for bass when the water is warm, but some anglers shy away from this type of cover during autumn when leaves on the trees and aquatic vegetation start turning brown. Weeds dying in the fall causes oxygen depletion in some areas that can lead to poor fishing, but Bassmaster Elite Series pro Tim Horton knows some dead vegetation can be just as good as the green stuff..